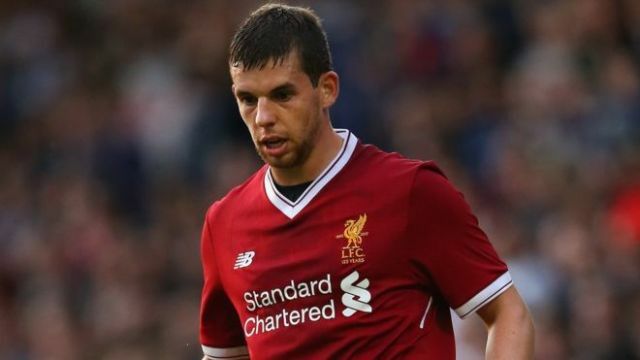 Liverpool will NOT sack Jon Flanagan, despite the defender’s admission of guilt for assaulting his girlfriend in the city centre over Christmas. Chris Bascombe in the Telegraph claims that the defender has been told he won’t lose his job, although an internal disciplinary process is currently underway following his sentencing. Flanagan admitted guilt and has shown significant remorse for the club to believe rehabilitation is the best way to go. There will of course be fans and groups outside of football who believe Liverpool should set an example, especially after hearing the extent of Flanagan’s crimes. Not only did he push his partner, but kick her when she was on the floor, CCTV shows. Flanagan’s once promising career has been ravaged by injuries and a poor loan spell at Burnley didn’t help either. This latest incident though symbols the very sad decline of a local lad who’d achieved his dream and broken into Liverpool’s first-team.